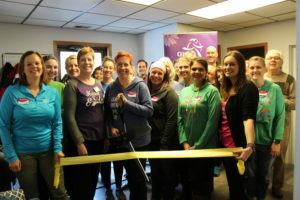 Cutting the Ribbon at the new office location of Girls on the Run of NWI! 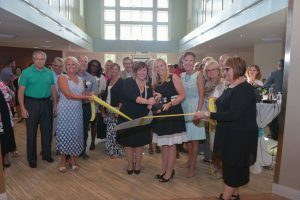 We welcomed Griffith’s newest restaurant with a Ribbon Cutting. 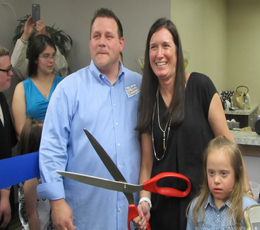 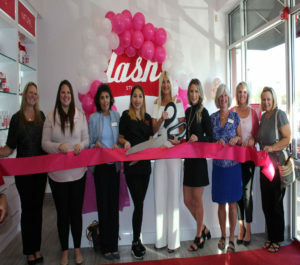 Amazing Lash Studio officially opens its first Indiana location in Highland with the cutting of the Ribbon! 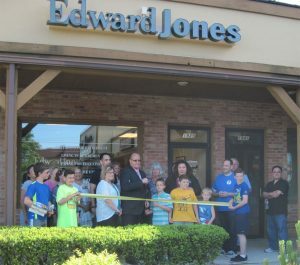 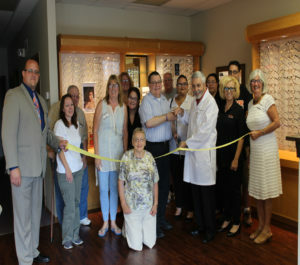 Promoting Good Business with the Grifflands Optical Ribbon Cutting! 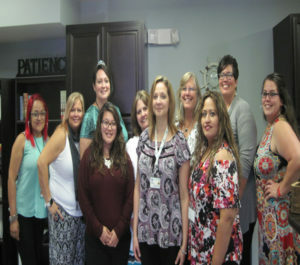 For more information about the services provided by Fair Haven Center for Women visit www.asafeport.org. 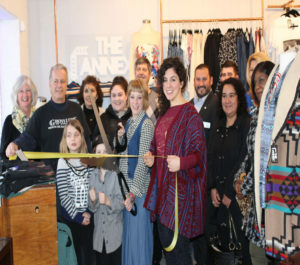 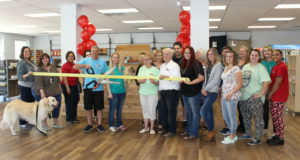 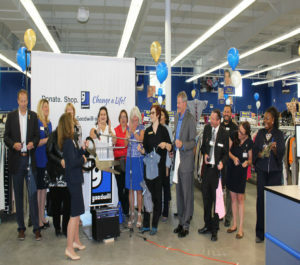 Highland’s newest retail location The Annex cutting the ribbon! 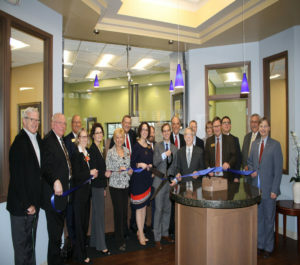 Cutting the ribbon at the 3927 Ridge Road Peoples Bank. 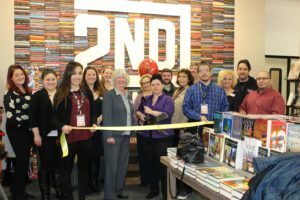 Opening the first Indiana location of 2nd & Charles! 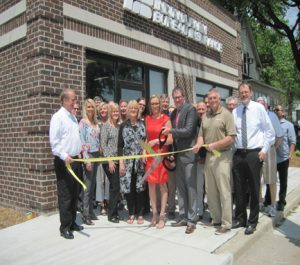 The ribbon is cut on the new downtown Hammond location! 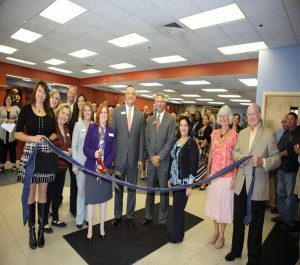 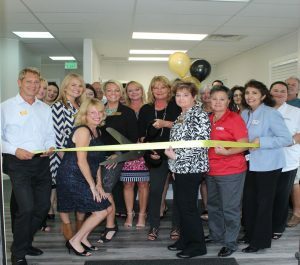 The HighlandGriffith Chamber offers ribbon cutting ceremonies for our Members. 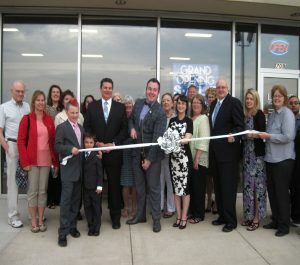 Contact Mary Luptak for more information, Ph: 219.923.3666, Email: mary@highlandchamber.com. 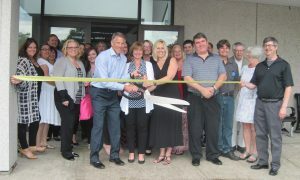 Getting ready to cut the ribbon at the new office! 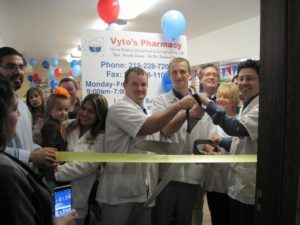 Ready to cut the ribbon!